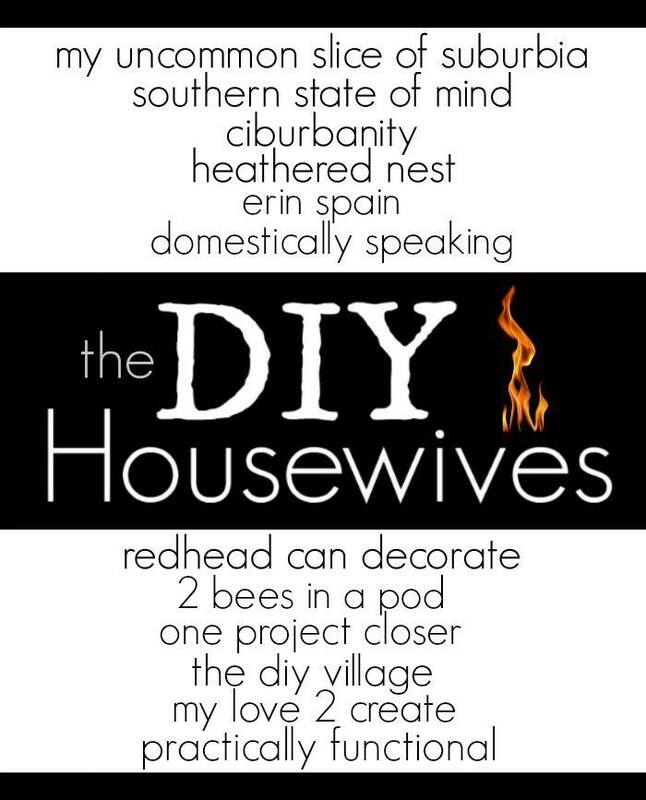 It is the first Wednesday of December, and that means it is time for the DIY Housewives to spread some cheer! 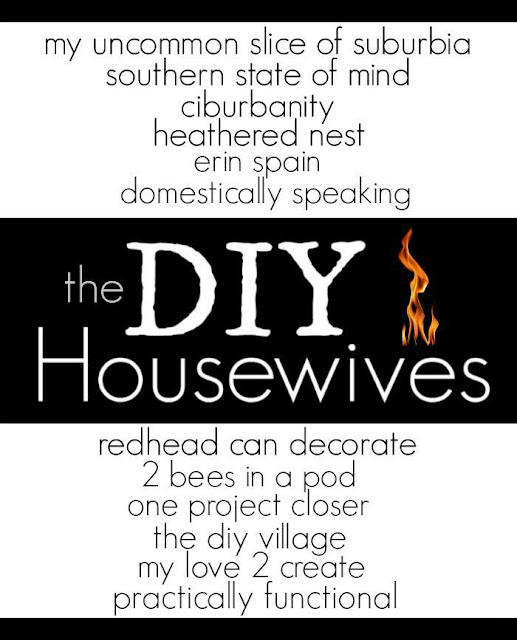 This is when my blogging friends and I get together each month to link up themed projects to inspire you! 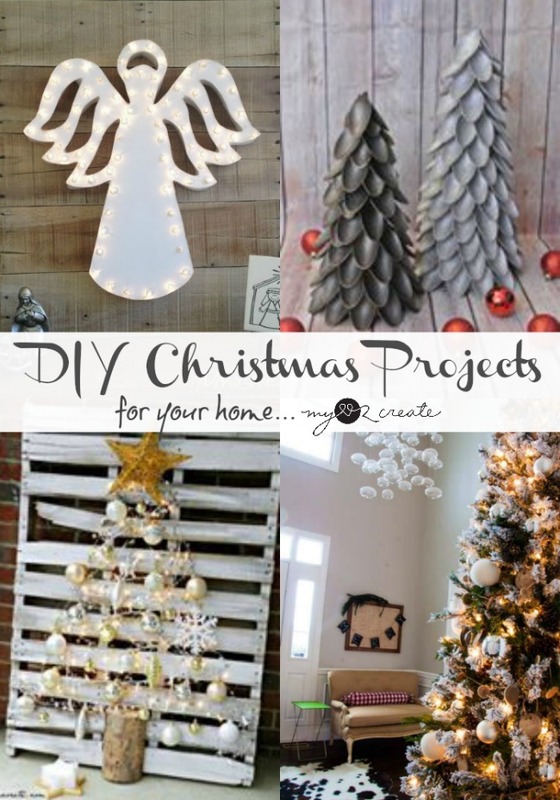 This month we have some awesome DIY Christmas Projects for your home! You are going to love all these great ideas, they make me happy inside, cause it's Christmas time! Happy Dance! 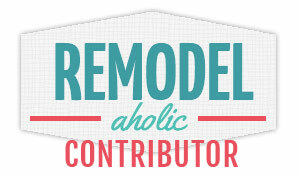 I am sharing a super fun project that doesn't cost a lot but has a huge impact! 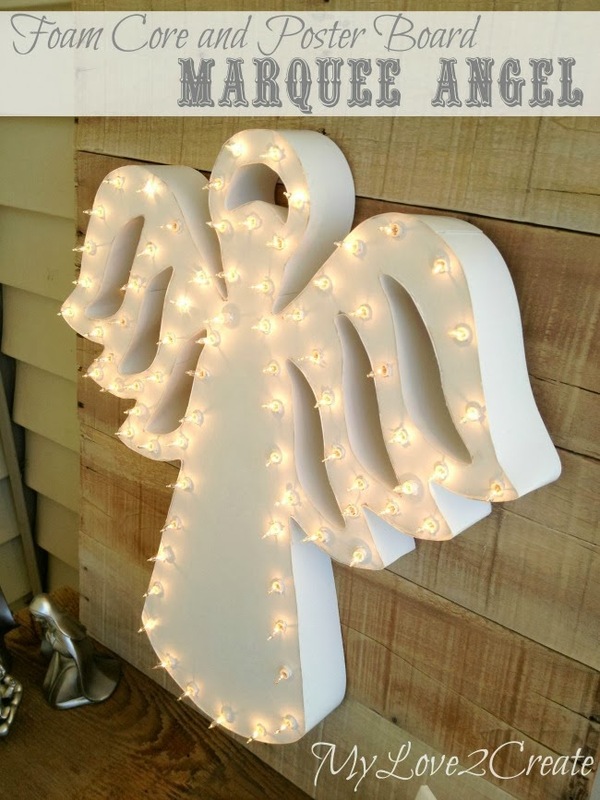 My Foam Core and Poster Board Marquee Angel, yep you read that right...basically it equals cheap, but oh so pretty! Think of it...you could make it into any shape you want! 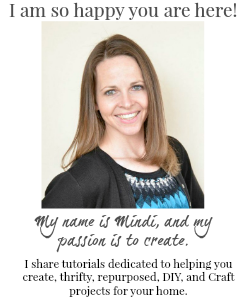 I hope you enjoy these ideas and get inspired to create!